SHOWCASE and promote the traditional product while upholding and keeping its essence. This is the marching mantra of the organizers of first-ever Dayaw Badu, a fashion show featuring Mandaya’s Dagmay and Mindanao-inspired couture. The province of Davao Oriental staged last Thursday evening, June 28, 2018 at the Davao Oriental Capitol Covered Court in Mati City, the fashion-culture event as part of the highlights of the 51st founding anniversary of Davao Oriental on July 1. Dagmay is a traditional woven cloth of the Mandaya tribe. 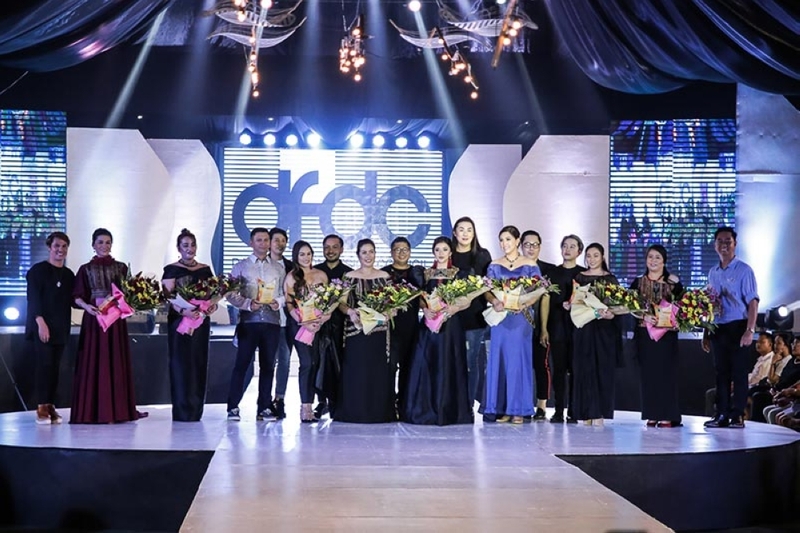 Over 80 exquisite creations from eight top designers of the Davao Fashion and Design Council took center stage during the event, which also featured the province’s up-and-coming young models and some guest models. 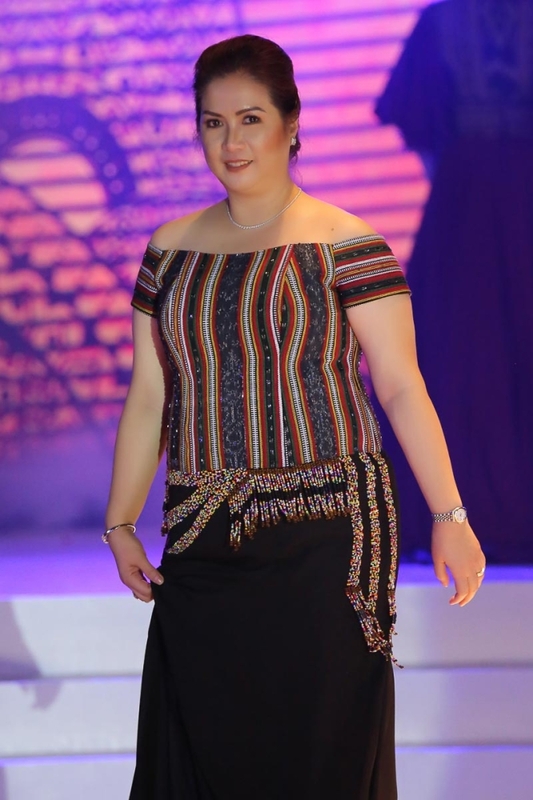 Davao Oriental first lady Nanette Dayanghirang, who led the event, in a speech said, the fashion event gave a glimpse of different traditional attire-inspired wears in Davao Oriental and Mindanao. 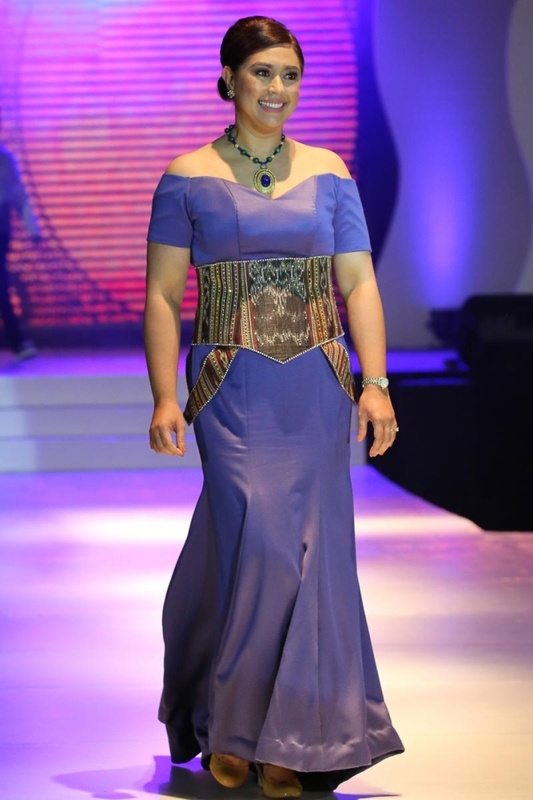 “This show is made to parade the modern inspiration of Mindanao-inspired dresses depicting its colourful clothing and symbols, turning traditional attires to contemporary wears while maintaining the original essence of the designs,” she said. She also underscored that the event showed the flexibility of the Mandaya’s traditional attire, not only for formal occasions but also for different events making it perfect for today’s fashion trend. Governor Nelson Dayanghirang shared that Dayaw Badu is a way of promoting and preserving the province’s traditional products. Dagmay deserves much attention as it is purely Mandaya, he said. Dagmay already had international exposure in the California museum early last year, he added, and they would want to build on that. The Davao designers behind the fashion show are Windell Mira, Emi Alexander Englis, Egay Ayag, Edgar Buyan, Dodjie Batu, Benjie Panisales, Bamba Limon, and Aztec Barba. 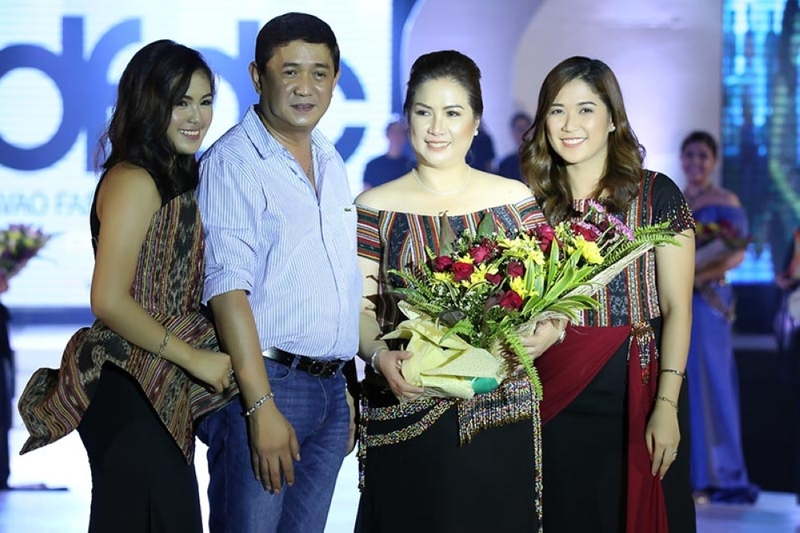 The guest models who rocked the runway were Davao Oriental First Lady Nanette Dayanghirang; executive assistant of Mati City Tanya Rabat-Tan; Mati City first lady Maria Emperatris Rabat; Governor Generoso Mayor Katrina Joy Orencia; Manay Municipal administrator Mae Dayanghirang-Llavore; Miss Davao Oriental 2015 Elyanna Nenita Dayanghirang; Board member Anna Lousie Tambilawan; 28th IB Commander Lt. Col. Miguel Ramon; and Provincial director of the Department of Interior and Local Government Yvette Sunga. “We hope to do it annually just to maintain and promote the culture of Davao Oriental. We hope next year it will be better and bigger,” the governor added.